The Spring melt has started! 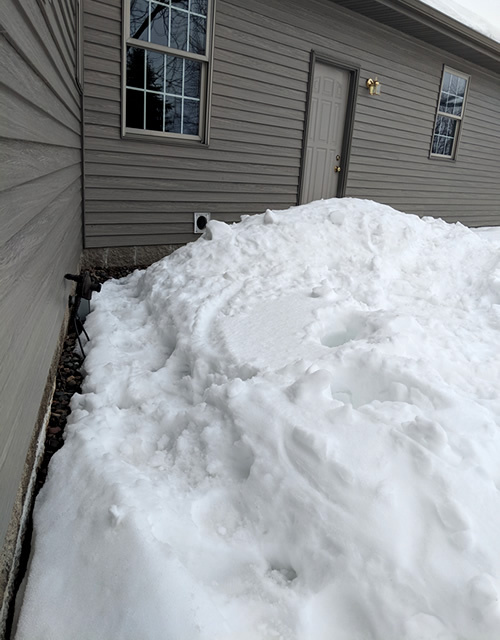 Because of the large amounts of snow that Minnesota had this winter, many homes have large amounts of snow up around the foundations of their houses. Now is the time to move snow away from your house. Large mounds of snow melting alongside your house could cause water problems especially with the rain coming. Now is the time to move snow away from your house. Large mounds of snow melting alongside your house could cause water problems especially with the rain coming. Pioneer Tree Service will take precautions in moving the snow away from your house, using yard-friendly removal equipment. 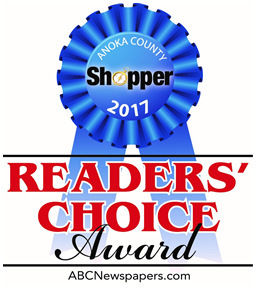 Call the Ice & Snow Pros at 763-238-5254 to schedule an appointment for snow removal today. Pioneer Tree Service are experienced and insured ice and snow removal pros, providing free estimates for the steam removal of ice dams from a roof. Ice dam steaming is a safe and effective way to remove the ice dams on a roof without damaging the shingles or gutters. Remove these ice dams before water gets trapped behind them and leaks into your home.